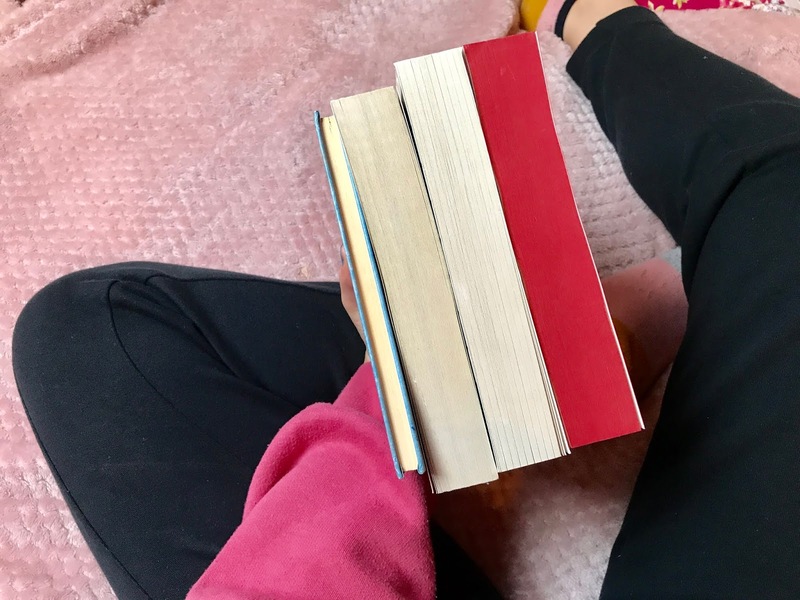 The readathon is going be taking place between the 17th December and the 26th December. Meaning it's going to be lasting over 10 days! The only days I think I will struggle with reading on is Christmas day and Boxing day (but we will cross that bridge when it comes to it). The idea of this readathon is by completing different challenges and then at the end rewarding ourselevs by watching one the films! I honestly can't wait to get started but before the start date, I thought I would share with you all what I plan on reading (what journey I plan on going on) during this readathon. Finish what you are currently reading. So, I can't really say what book I'm going to be trying to finish for this challenge as it all depends on what I'm currently reading at the time. Either way, I'm hoping I will be close to finishing the book so that I don't have to stress about reading a whole book for this first challenge! I will have to update you on what that book was when I upload my wrap up for this challenge. 2. 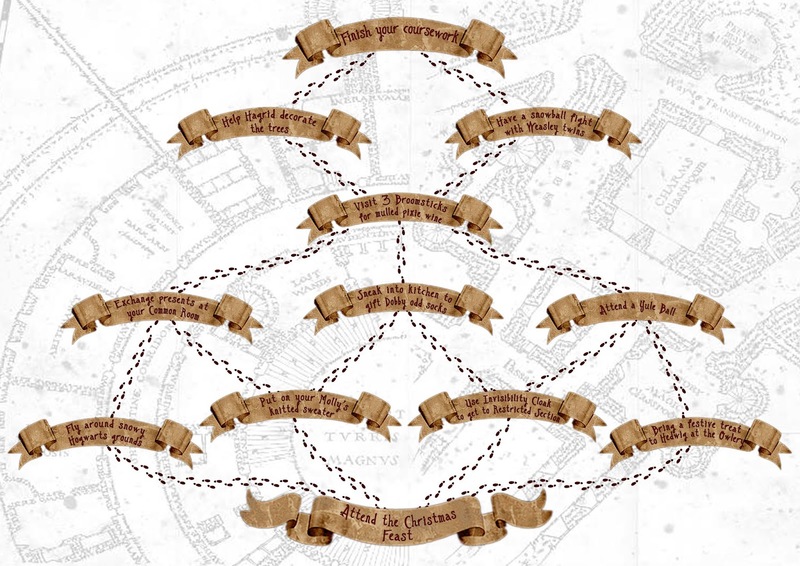 Help Hagrid decorate the trees. Read a book with gold on the cover. 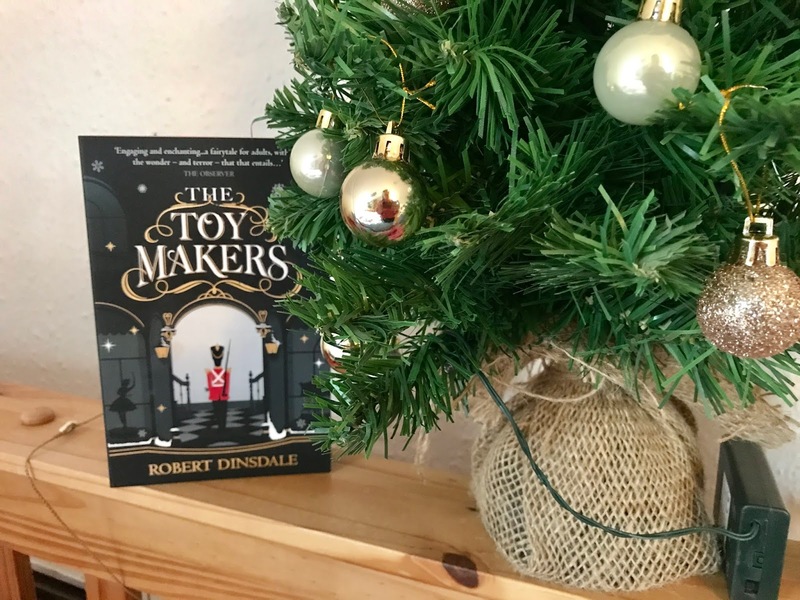 For this challenge, I've decided to read The Toymakers by Robert Dinsdale. I picked this book up about a week ago and it seems like the perfect book to read for this challenge and for this time of year. Its about an Emporium that creates toys that capture the imagination of children and adults. Young Cathy Wray walks into this wonderful family business (with a past she wishes she could forget) and discover that like herself, the emporium has secrets of its own. How magical does that sound. A worker at waterstones described this book as a mashup between The Night Circus and Toy Story! Now I haven't read TNC but I love Toy Story, so I think this book is going to be very enjoyable. 3. Go to the Three Broom Sticks. A quick read/read in one night. For this challenge, I was inspired by Abigail from abigailscupoftea as this is also her choice of book! 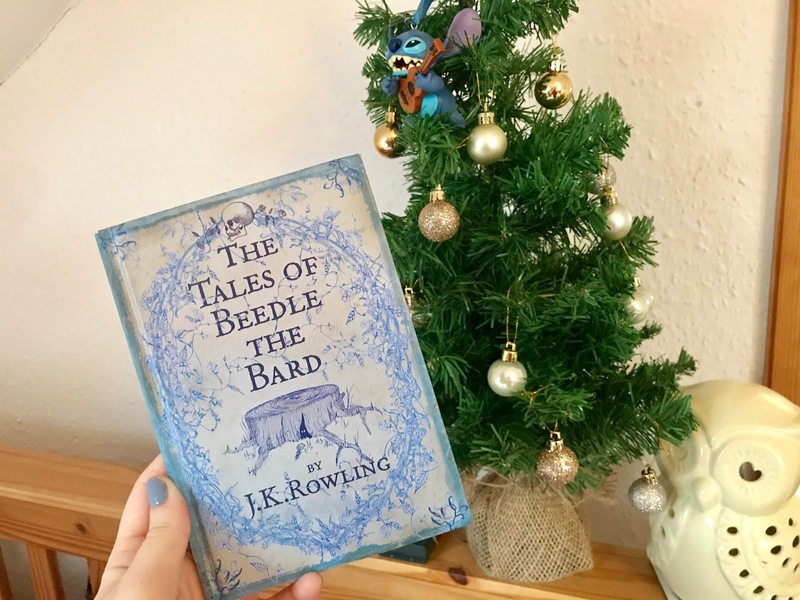 Abigail has decided on reading The Tales of Beedle the Bard. I have never read this book before but I thought it would be a great time to read it as it's only 100 pages long so a nice easy short book to read in an evening! and it's a Harry Potter book too so again, another perfect book to read during this Hogwarts readathon! 4. Sneak into the kitchen to gift Dobby old socks. A book with an item of clothing on the cover. 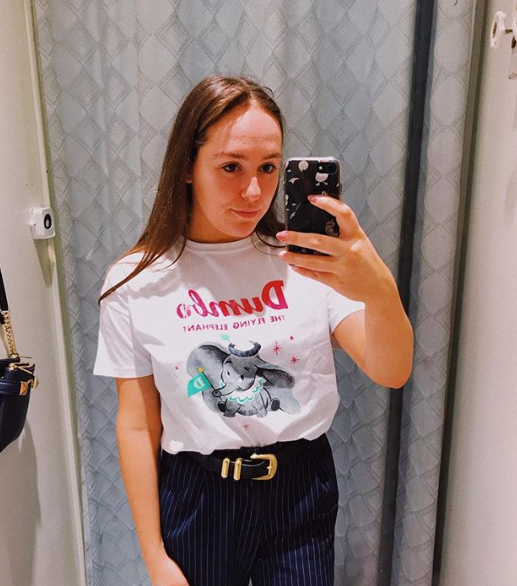 As you may all know, I'm currently rereading all of the Harry Potter books and so I thought it would be perfect to read Prisoner of Azkaban for this challenge! The third book is actually one of my favourite books in the series and so because of that, I'm incredibly excited to get to this book! 5. Put on your Molly's knitted sweater. Read a book with strong family themes. I have has this book on my shelf for quite some time, so when I saw this challenge, I just knew it would be the perfect book for this challenge. 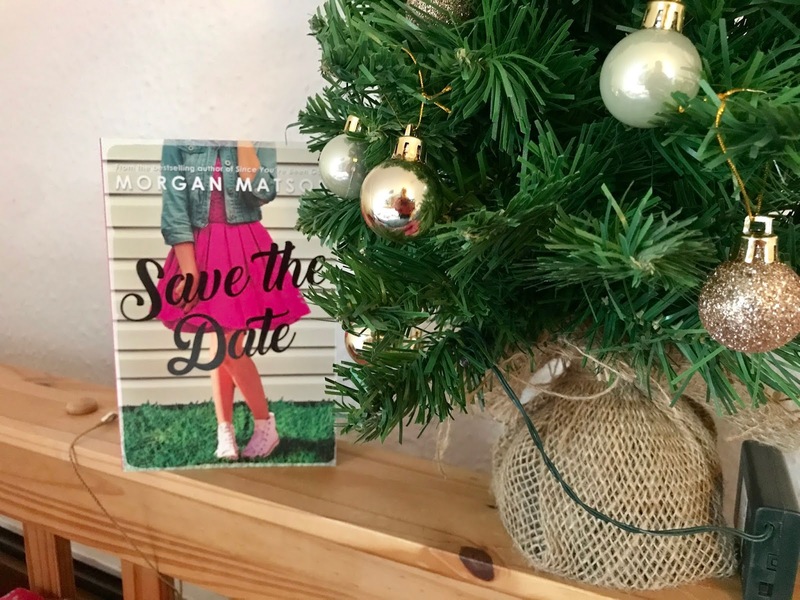 The book I have chosen is, Save the Date by Morgan Matson. I have heard so many great reviews about this book and I have loved reading Morgan's books in the past so I hope I get to this challenge during the readathon as I'm sure I'll enjoy this one too! This story is centred around a wedding and a family - perfect for this challenge! Celebrate and watch a Harry Potter film! Now, if (that's a big IF), I manage to complete all five challenges then I'll be able to reward myself by watching a Harry Potter film! So let's keep our fingers crossed for me and hopefully, I manage to complete this readathon! 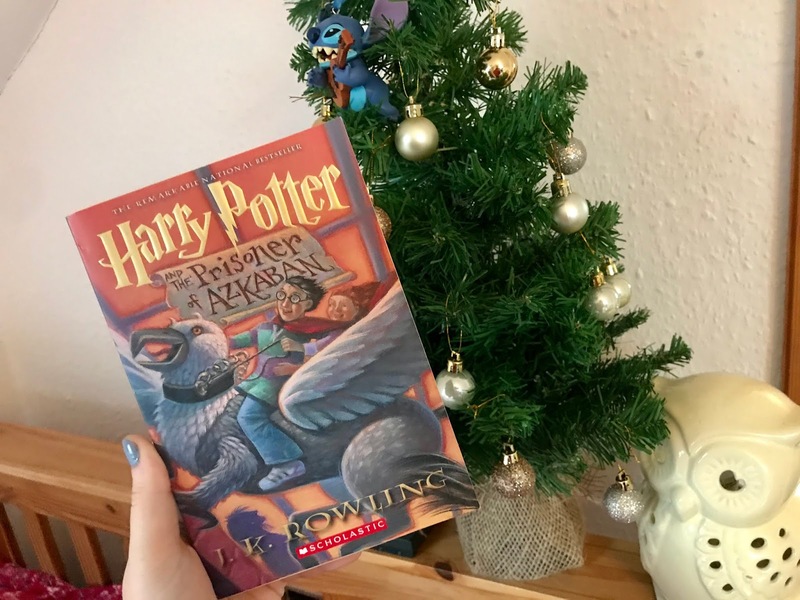 There you have my Christmas at Hogwarts TBR! I'm so excited to get started and I can't believe that it starts on Monday! If you want to follow where I'm at in regards to the readathon, then please follow me over on my instagram (@pocoloco_tabitha) - I have recently been uploading talkative videos on my instagram stories. My confidence is definitely improving and I plan to update my followers on the readathon and how well I'm doing! 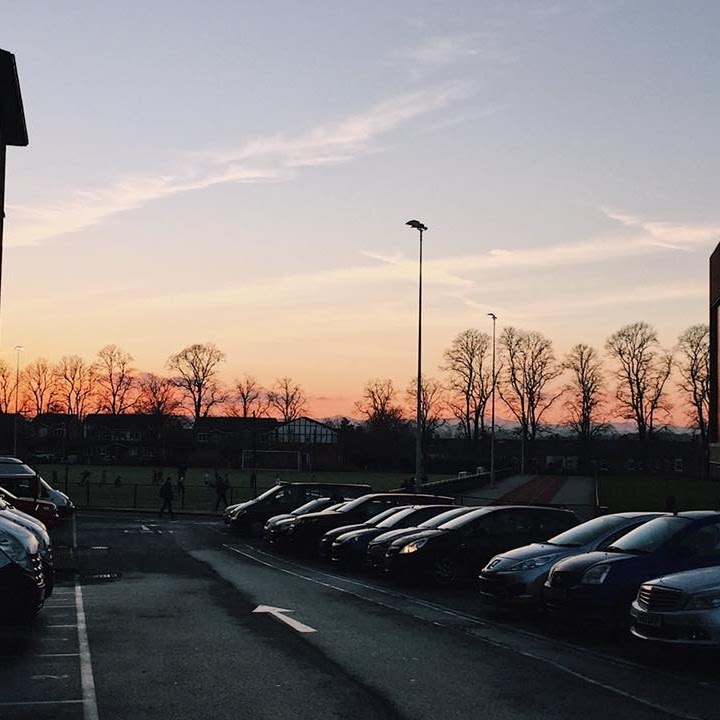 It would be so lovely if you did join me over there, if not, keep an eye out for my Wrap Up post, coming later this month. This is such a cute theme!